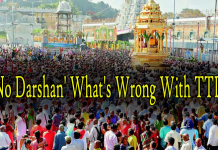 Due to this, the temple Darshan will be effected. 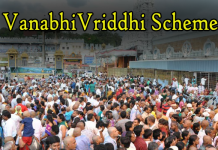 However pilgrims will be allowed in sarva darshan only that also limited. 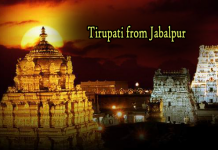 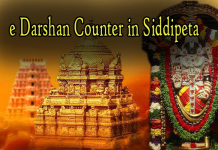 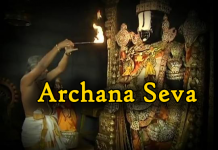 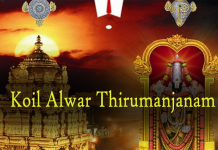 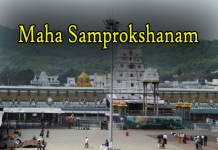 The festival as it will be conducted in the inner sanctum, which includes some repairs to the pedestal on which Lord Sri Venkateshwara Stands. 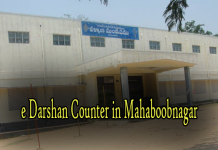 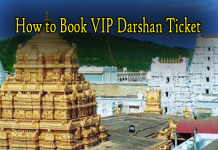 However, the Darshan is not completely blocked, and only 30,000 pilgrims will be allowed for Darshan each day. 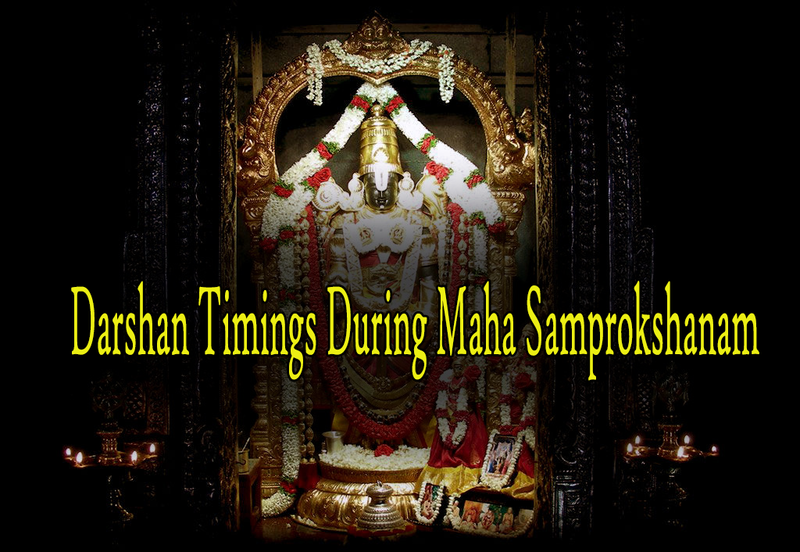 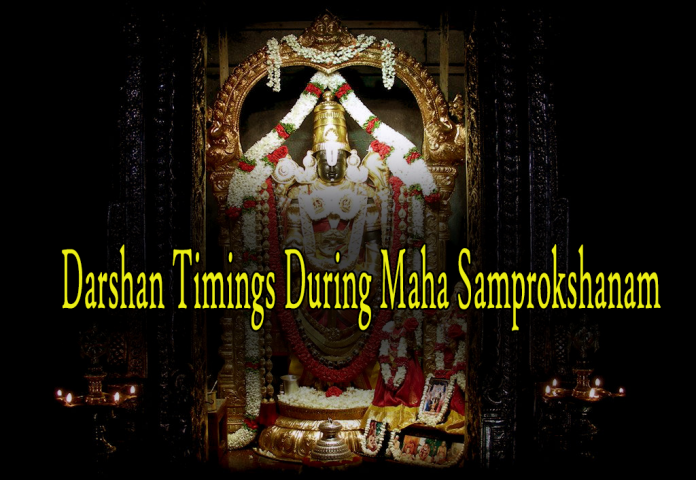 Several rituals, poojas, renovation and other events will take place during these days and actually, the entire process actually will be for 48 days. 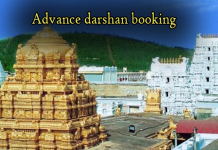 But its effect on pilgrim Darshan will be from August 9th to 16th August. 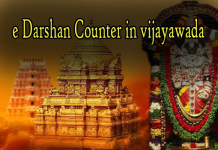 Keeping in this mind, pilgrims are requested to plan their visit accordingly. 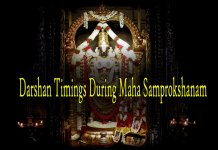 The timings of Dashan are not clear and during the time in which the work is carried out, pilgrims will be allowed to Darshan. 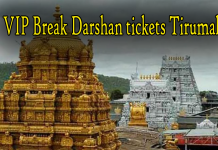 TTD has cancelled all Online Bookings of Arjiha Sevas, Special Darshanas and also Break Darshan. 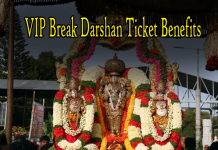 No break darshan from August 9th to 16th August.